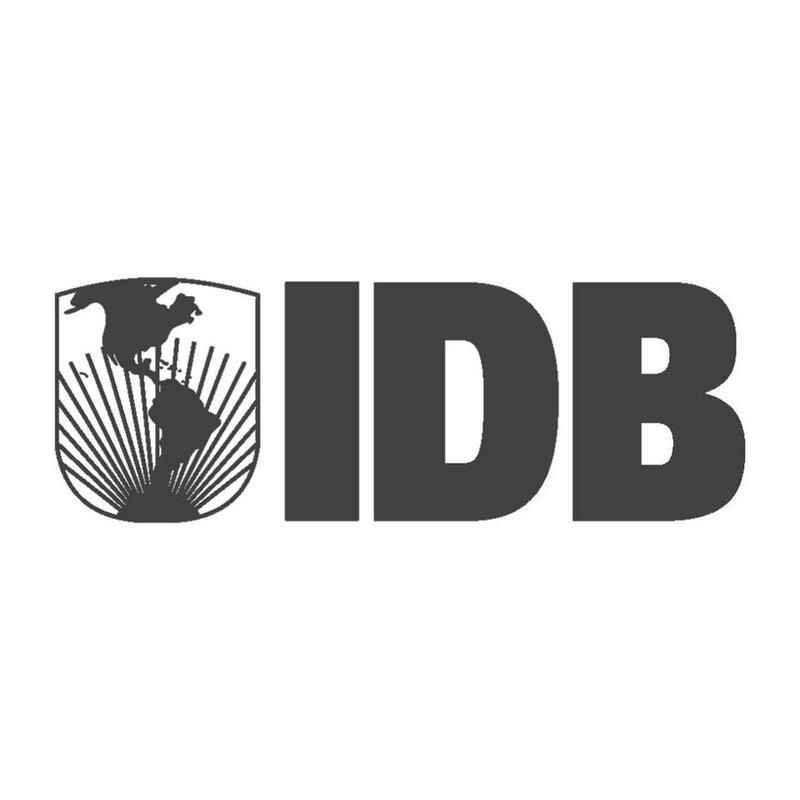 The Inter-American Development Bank (IDB) is the leading source of development financing for Latin America and the Caribbean. It supports efforts to reduce poverty and inequality, and is strongly committed to achieving measurable results, increased integrity, transparency and accountability. Inversión Extranjera como Motor del Desarrollo para América Latina y el Caribe via edX 5-7 hours a week , 12 weeks long 5-7 hours a week , 12 weeks long 2nd May, 2019 No reviews yet. La realidad del desarrollo social latinoamericano via edX 4-5 hours a week , 7 weeks long 4-5 hours a week , 7 weeks long 23rd May, 2019 No reviews yet. Big Data sin misterios via edX 6-7 hours a week , 8 weeks long 6-7 hours a week , 8 weeks long 23rd May, 2019 No reviews yet. Pensiones en América Latina y el Caribe via edX 6 weeks long 6 weeks long Self paced No reviews yet. Gestión de Proyectos Sociales para ONG y Organizaciones de la Sociedad Civil (OSC) via edX 6-7 hours a week , 6 weeks long 6-7 hours a week , 6 weeks long Self paced No reviews yet. Desafíos y oportunidades en la economía digital via edX 3-4 hours a week , 6 weeks long 3-4 hours a week , 6 weeks long Self paced No reviews yet. Qué funciona en educación: políticas educativas basadas en evidencia via edX 4-5 hours a week , 7 weeks long 4-5 hours a week , 7 weeks long Self paced No reviews yet. What Works in Education: Evidence-Based Education Policies via edX 4-5 hours a week , 7 weeks long 4-5 hours a week , 7 weeks long Self paced No reviews yet. Educación sobre el cambio climático via edX 3-4 hours a week , 7 weeks long 3-4 hours a week , 7 weeks long Self paced No reviews yet.